Let's Make Healthy Happen at Anytime Fitness Croydon Central! Our friendly, professional staff are trained to help you on your fitness journey, no matter how much support you need. Membership includes a free, no-pressure fitness consultation, access to more than 160 UK and 4,500+ gyms worldwide, and always open 24/7 convenience. All in a welcoming club and supportive member community. Let’s get started! Visit during staffed hours or call for an appointment today! 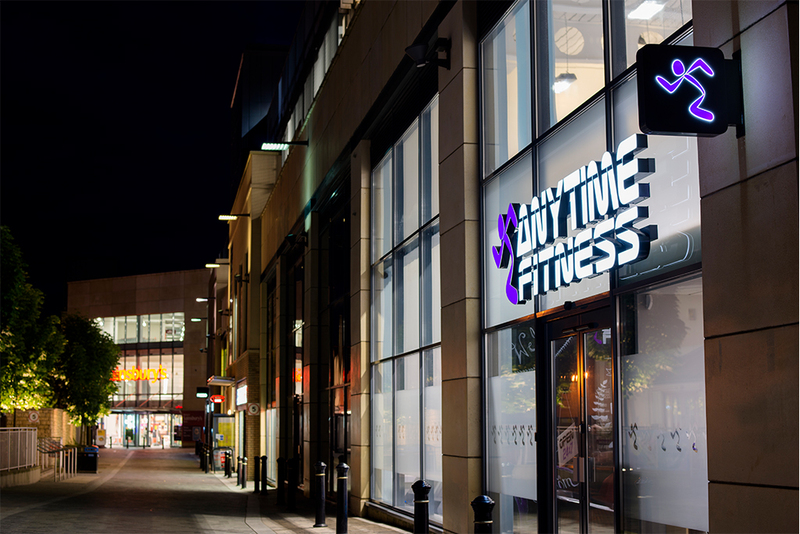 Members of Anytime Fitness Croydon are entitled to discounts at a number of local business including restaurants, hairdressers and coffee shops. Also national businesses including the Merlin Group! 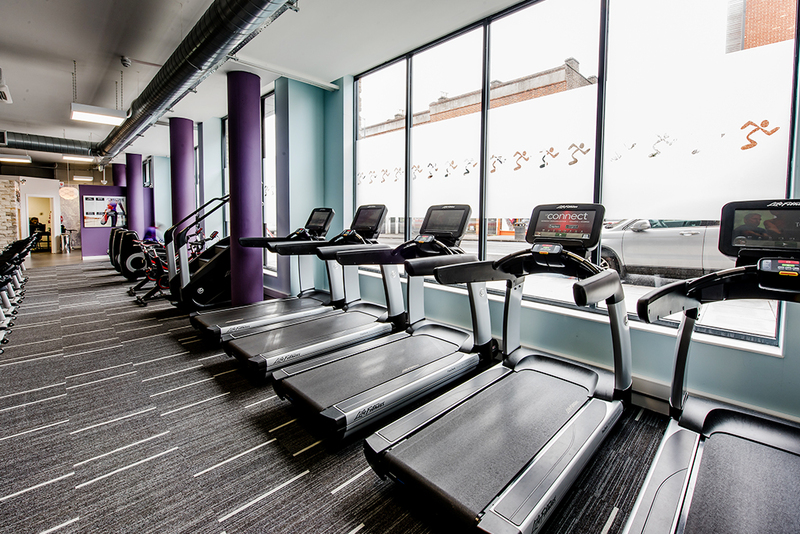 The gym is now open from 5am Monday - Friday for all Anytime Fitness members!! Open from 7am on weekends. As a passionate Certified Personal Trainer that was once a trainee, my role is to motivate you to have fun, push past limits you thought were impossible and to overall get amazing results! I LOVE seeing my clients achieve their health and fitness goals whether it being you getting that first pull up or smashing out your heaviest squat ever!